Ya se encuentran en libre acceso en la Biblioteca ETSIT las últimas adquisiciones de la bibliografía recomendada de “Ciberseguridad: contexto y amenazas“, que se imparte dentro del Máster en Ciberseguridad. 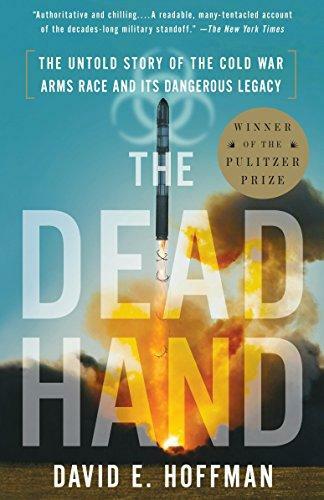 The dead hand : the untold story of the cold war arms race and its dangerous legacy / David E. Hoffman. New York : Anchor Books, 2009. 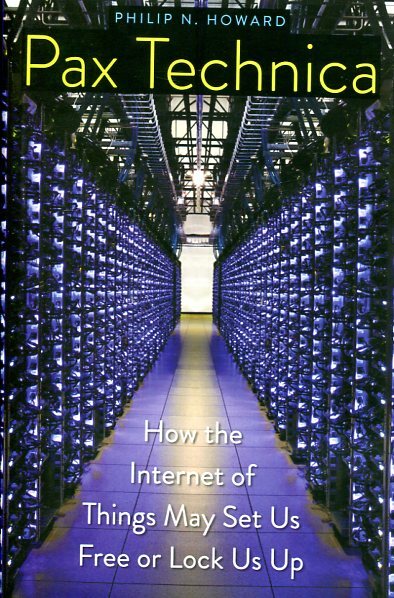 Pax technica : how the internet of things may set us free or lock us up / Philip N. Howard. London : Yale University Press, 2015. 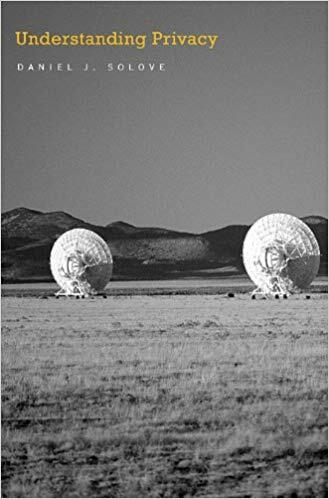 Understanding privacy / Daniel J. Solove. Cambridge, Massachusetts : Harvard University Press, 2008.